Ana Clements always nurtured a secret dream to be an actor, but life got in the way and she found herself at university rather than drama school, studying economics rather than acting. After a successful career in finance, she decided to follow her dream; trained as a singer and spent 9 years working in provincial musical theatre. She has undertaken audio training with Nancy Wolfson and Yvonne Morley and spent two years taking courses in Sound Engineering and Critical Listening. 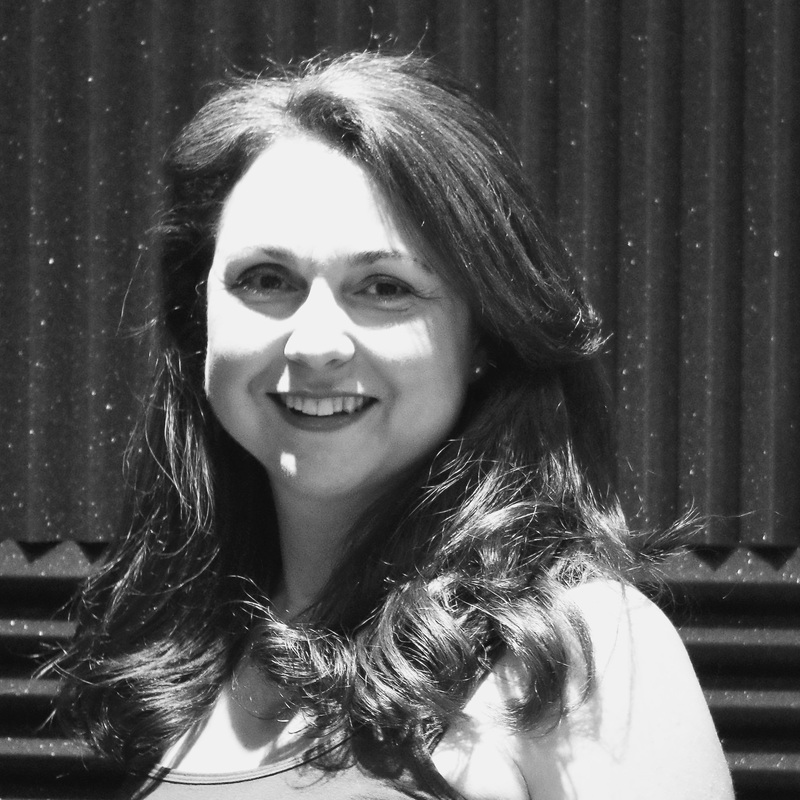 Ana’s dream of becoming a performer is now a reality and she works full time from her home studio as a voice talent in corporate audio and audio books for clients in the US and Europe as well as in the UK. Ana is Spanish by birth, but grew up in London, and is bilingual. Be warned though, she waves her arms about a lot … but only when speaking in Spanish!